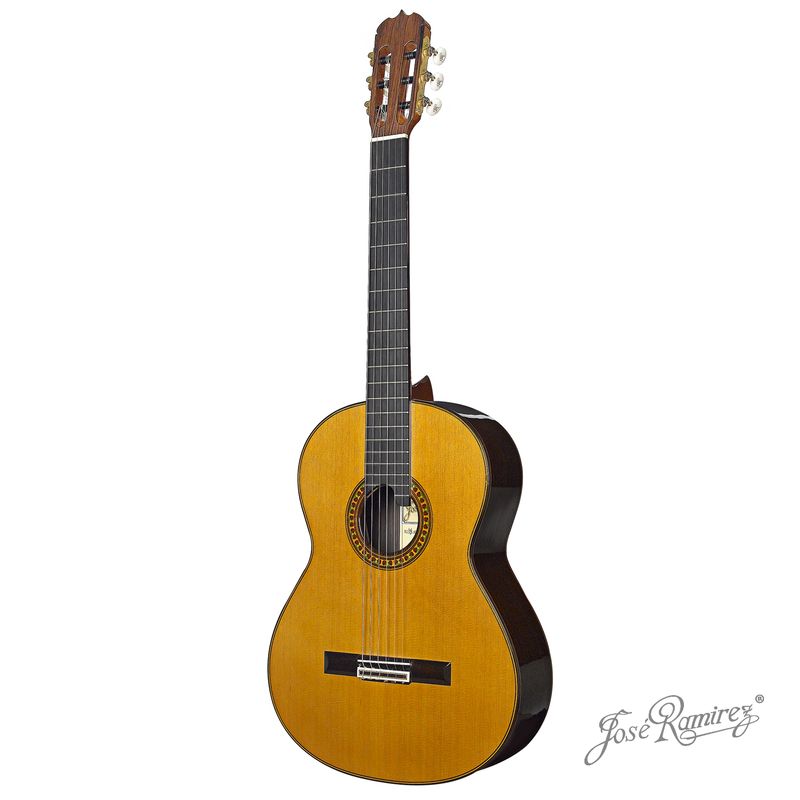 Amalia Ramirez has given a new impulse to the design of the Auditorio guitar, which results have significantly exceeded the previous Auditorio. The current Auditorio has the body (top, back and sides) entirely made with the material known as Nomex. 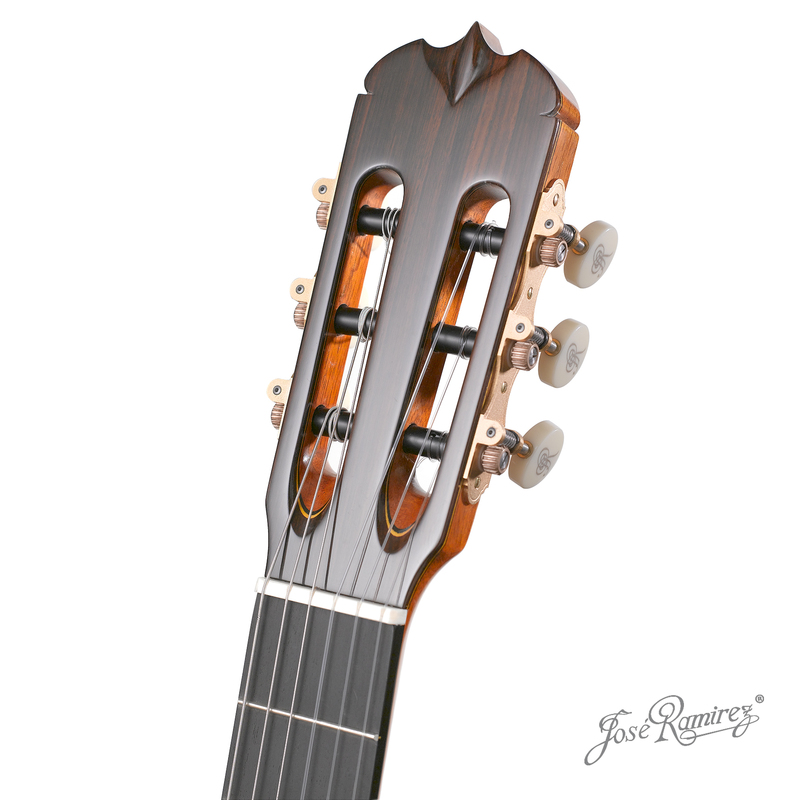 It has a double top, like the original, and a double back; but unlike the Auditorio Duo (the second experiment of Amalia) this has the outer part made of rosewood and the inner part of cypress, a combination that is part of the Ramirez guitars’ identity. All guitarists that own this model have agreed on its surrounding, cozy, powerful and warm sound. 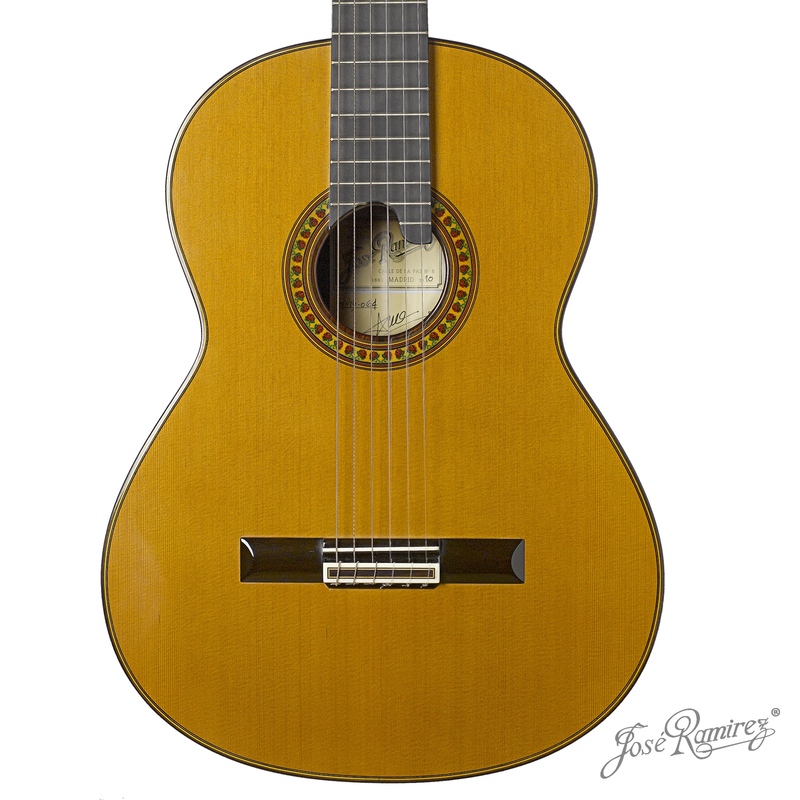 This guitar can also be built with “cámara”. Sides and back Double back and sides of Indian rosewood and cypress. 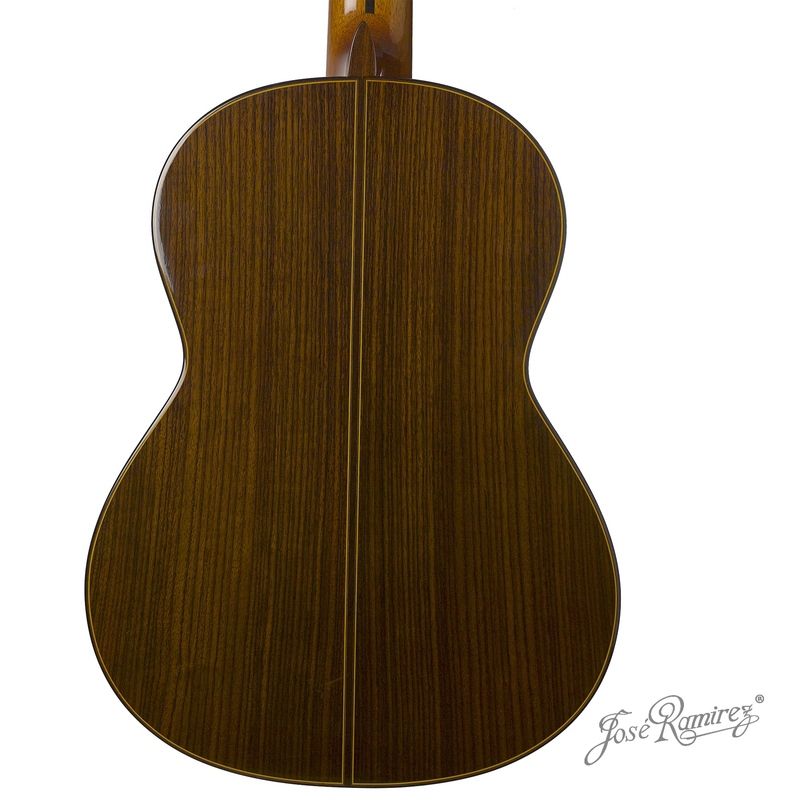 This model can also be built with Madagascar rosewood.